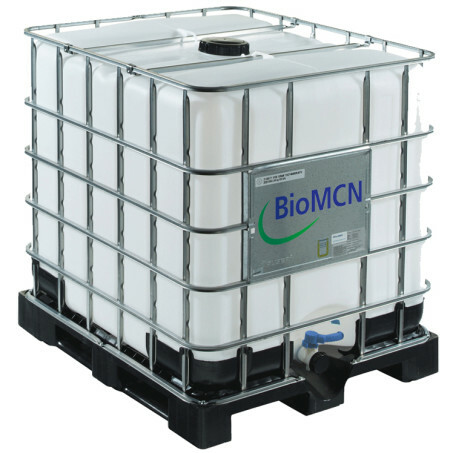 High quality 2nd generation bio-methanol that achieves a 70% CO2 emission reduction. Bio-methanol is chemically identical to regular methanol so it is perfectly suited as an alternative to existing applications of methanol. Our bio-methanol has very high purity between 99,90 – 99,95%! This outperforms fossil methanol. This product included all excises.